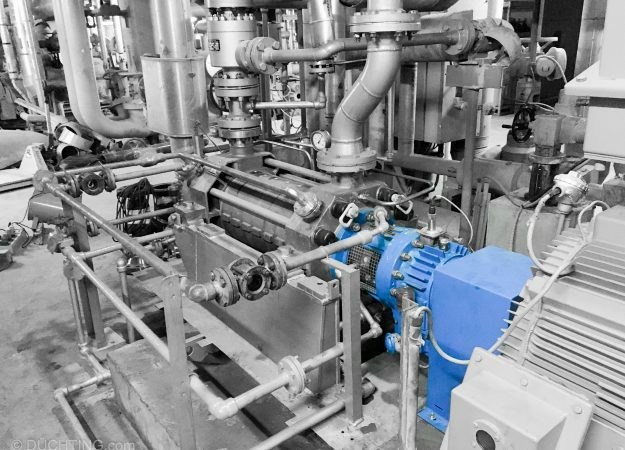 Renroc Group has a wide range of boiler feed water pump options, from low flow high head side channel to units in accordance with API610 and on applications of up to 250bar. Aiming to use the most sophisticated hydraulic designs, we endeavour to optimise hydraulic efficiency to your application. These units come packaged with Schroedahl Minimum Flow Protection Valves whom we also serve as the Australian centra of excellence for. pressures up to 250bar, available in various array of material depending on temperature and pressure.